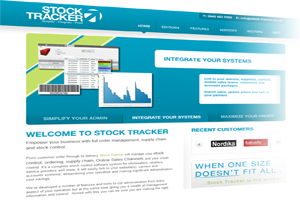 Stock Tracker is our flagship product, developed over 5 years as a result of customer demand. Many businesses have the same basic need, to buy things, process and store them, then sell them to their customers. As such we designed and developed Stock Tracker to be an ‘off-the-shelf’ stock control system but we offer it as a bespoke solution.. in other words you get the best of both, a tried and tested system with off-the-shelf costs but the flexibility to change any part of it, at any time. 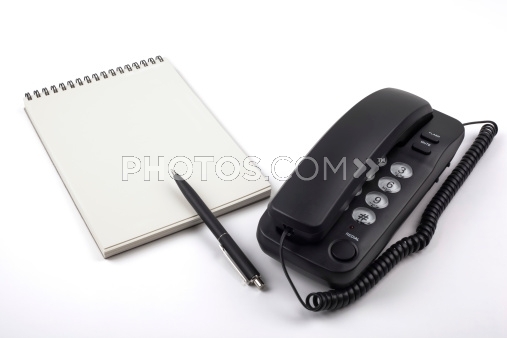 This allows you to react to changes in your business quickly and cost effectively. For more details please visit the Stock Tracker website. Sell More, Do Less.. Simple! Linking customers, suppliers and systems together for the benefit of all.